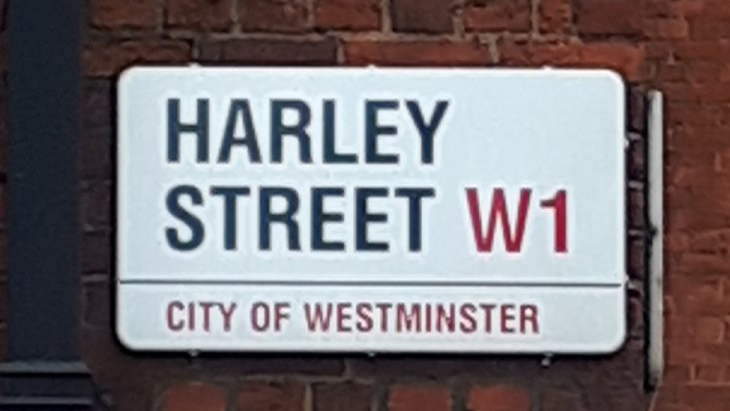 Harley Street is one of the most famous streets in London, enjoying a world-wide reputation as a centre of private medical excellence. 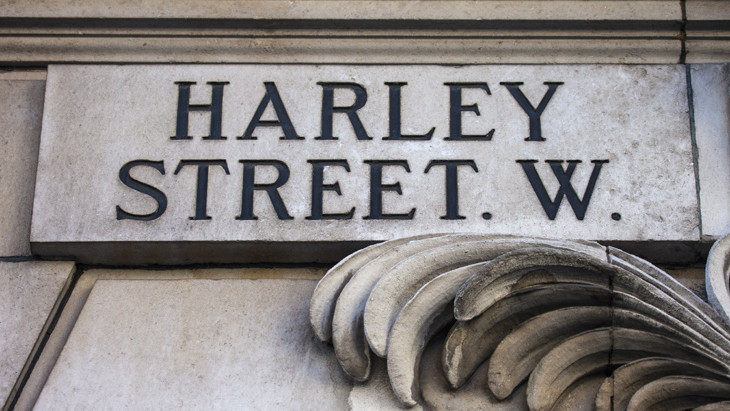 The Harley Street area has the largest concentration of medical services and clinics in the world and attracts patients seeking quality and excellence. 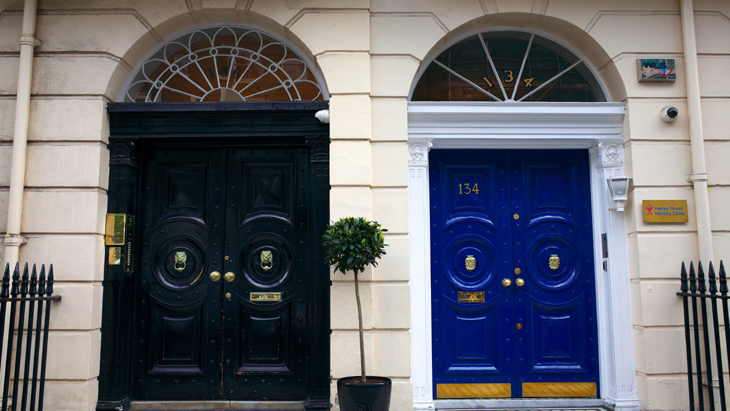 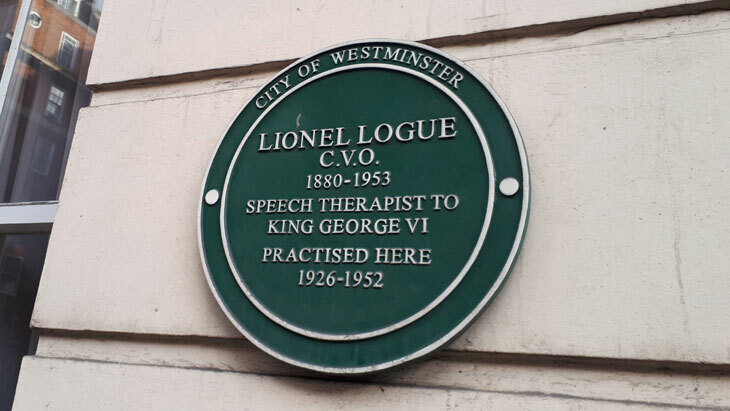 There are around 2,000 medical practitioners in and around the Harley Street area, and an extensive choice of Harley Street specialists, clinics, and private hospitals providing services from cancer treatment to cosmetic surgery in Harley Street.